Eva Sage-Gavin helps Accenture’s clients transform leadership mindsets, talent and cultures as they harness digital technologies to drive innovation and “lead in the new.” Spearheading a global team, Eva is responsible for shaping the market strategy for the Talent & Organization practice across Accenture, including its offerings and investment initiatives. 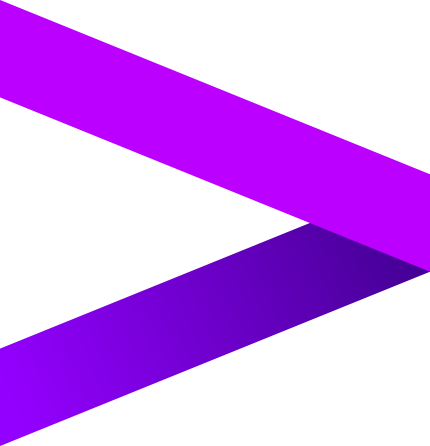 She also plays a key role in driving and evolving Accenture’s “Future Workforce” organization architecture. Eva Sage-Gavin is senior managing director of Accenture’s Global Talent and Organization consulting practice. She leads the team that helps Accenture’s clients harness digital technologies and evolve their workforces to innovate, unlock new sources of value and “lead in the new.” She also plays a pivotal role in shaping the practice’s market strategy, including offerings and investments. Eva has more than three decades of broad experience in Fortune 500 global consumer, technology and retail corporations. She has served in executive human resource officer and C-suite leadership roles at Gap, Inc.; PepsiCo; Disney Consumer Products; Sun Microsystems; and Xerox. As a senior advisor at Boston Consulting Group (BCG), Eva contributed to BCG's CEO Advisory Practice, directly coaching CEOs. She also served as a senior advisor to G100 companies, supporting CEOs, board directors and chief human resource officers. Eva was the first female member of multiple public technology company boards (including Broadsoft which was recently acquired by Cisco) and is now co-chair of the Bay Area chapter of the Women Corporate Directors organization. She is executive-in-residence at Cornell University School of Industrial and Labor Relations and a guest lecturer at Stanford University's Graduate School of Business. Eva was also the former Vice Chair of Skills for America's Future at the Aspen Institute. Eva holds a bachelor's degree in industrial and labor relations from Cornell University. She enjoys spending time with her family and their two Labrador retrievers, travelling the world and exercising. - Leadership columnist: Human Resource Executive magazine. - Executive-in-residence: Cornell University's School of Industrial and Labor Relations. - Guest lecturer: Stanford University's Graduate School of Business. - Advisory group member: The CHREATE Initiative (formerly The Future of HR Project). To succeed, organizations must reimagine work and “new skill” their people. Invest in innovation, talent and capabilities to drive real business value. Simulations depend more on the “right” data than on elusive “perfect” data.